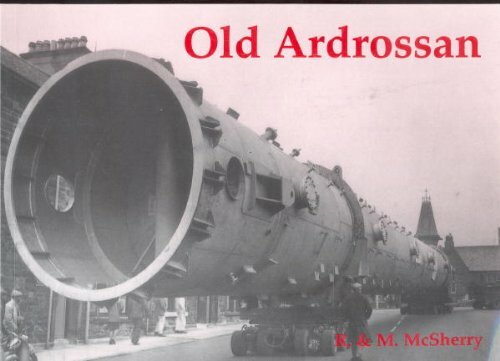 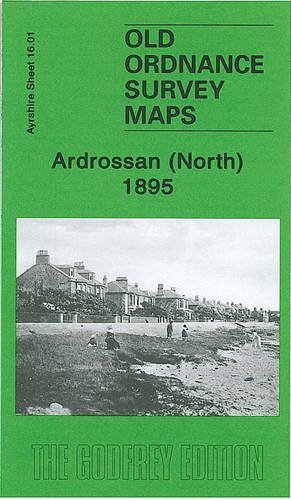 Opened on the Ardrossan and Johnstone Railway. 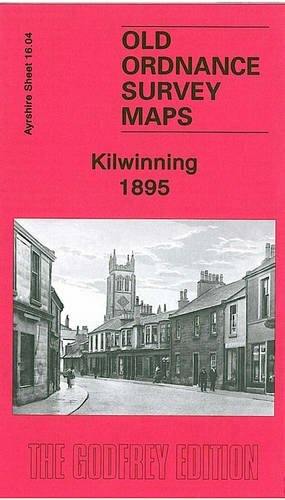 This is a junction between lines from Kilwinning and Irvine for trains to Stevenston. 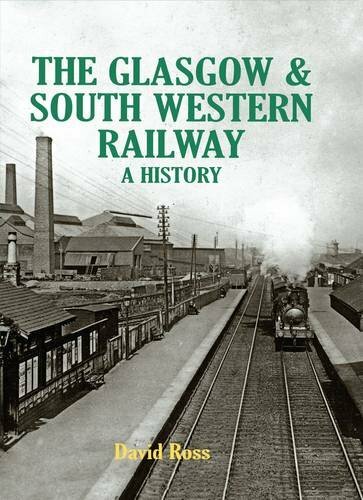 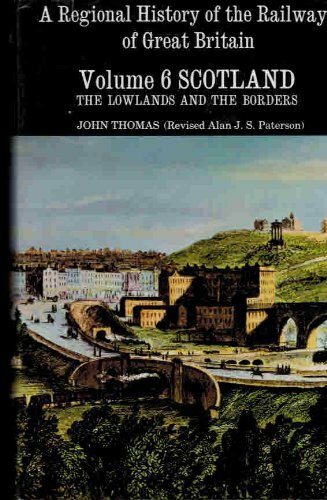 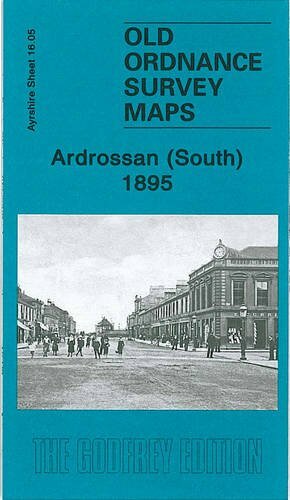 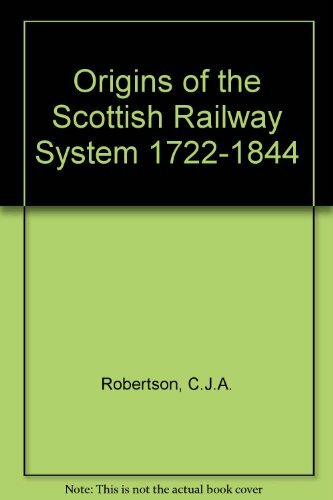 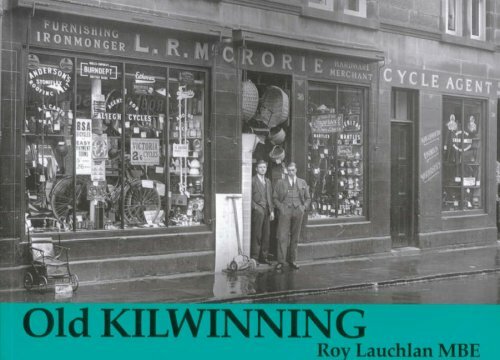 It was originally where the 1831 line from Ardrossan (now Ardrossan Town) to Kilwinning Byres was met by the 1834 branch to Doura.